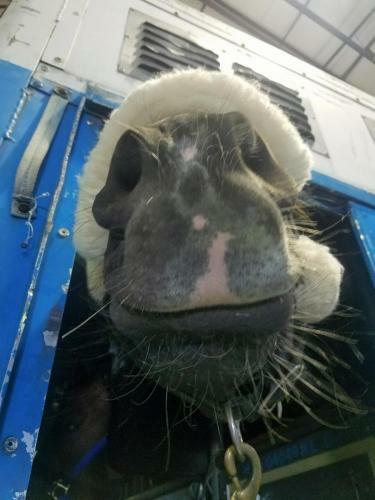 Exporting Horses from the USA to another country requires an isolation / quarantine period at our USDA approved facility. Your horse, by law, will then be tested for different diseases in order to meet all export requirements. 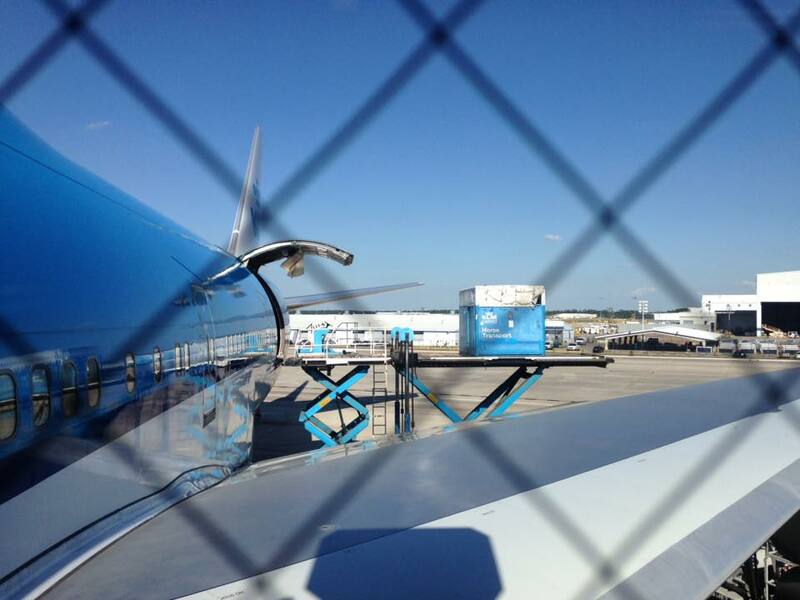 During this time, EQUIFLIGHT will complete the required paper work and blood work approved by the USDA veterinarian. EQUIFLIGHT staff is on standby to answer any questions about the process of shipping your horse. EQUIFLIGHT must have a copy of breed association papers, copy of invoice/bill of sale for customs clearance at point of destination, EVA Vaccination documentation (if vaccinated for EVA) for all horses, and a current negative coggins test. 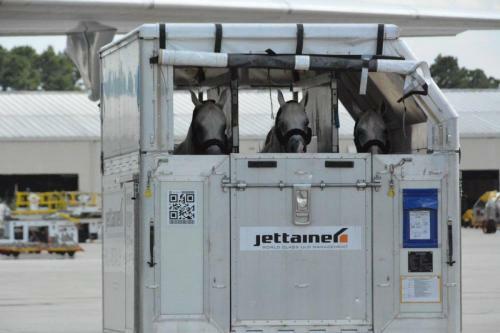 The airline and aircraft on which your horse flies will depend on the horse’s destination country. The most common mode of travel will be on a single-pallet stall container. The container is about the size of a wide two horse trailer and can be outfitted for 1, 2 or 3 stalls. It is highly recommended that the horse owner insure the horse for mortality and shipping costs. 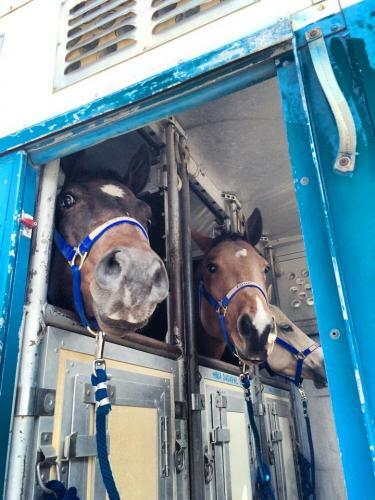 Horses travel at the owner’s risk. There are various blood tests that must be completed based on the horse’s destination country. EQUIFLIGHT takes care of the required blood work and documentation. 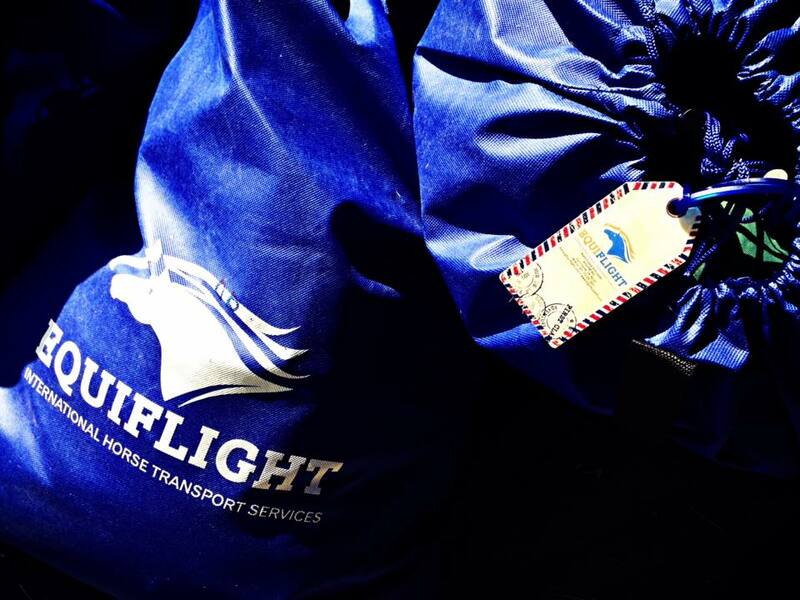 Please contact EQUIFLIGHT for the specific requirements of your export. 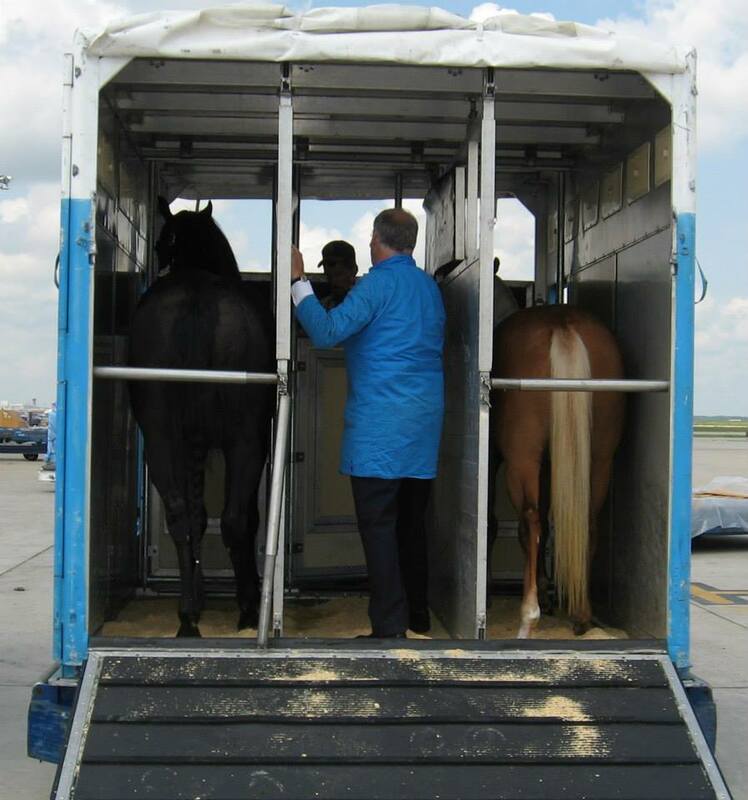 EQUIFLIGHT will help you determine the specific quarantine requirements for your horse and will make any arrangements necessary. For questions or more information please contact Katie at 713-202-3951.